Are You Brave Enough To Try This Lipstick Trend? Time to trade in your go-to MLBB! 1. It’s highlighter for the lips. If dewy skin is your thing, then highlighter is probably one of the go-to products in your kikay kit. Make your glow game even stronger by topping off your look with a metallic lipstick for subtle shimmer all over. 2. It makes a statement, no matter the color. 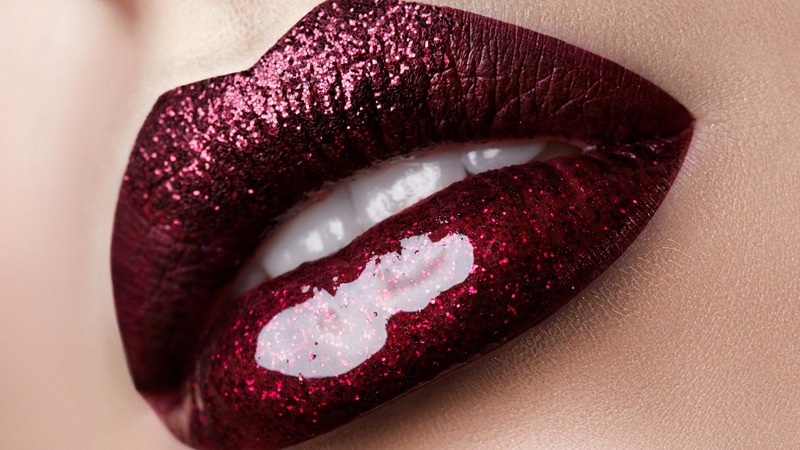 Your lips will ~*sparkle*~ and catch everyone’s eye, whether you’re wearing a rosy mauve shade or an edgy dark blue hue. 3. You can keep the rest of your makeup simple. If you’re lazy to do a full face of makeup, metallic lipstick is your BFF. Prep your skin, do your kilay, swipe on a metallic lipstick, and you’re done! It’s long-lasting too, so you don’t have to worry about looking like a glittery mess at the end of the day. Which shade would you like to try, CGs? 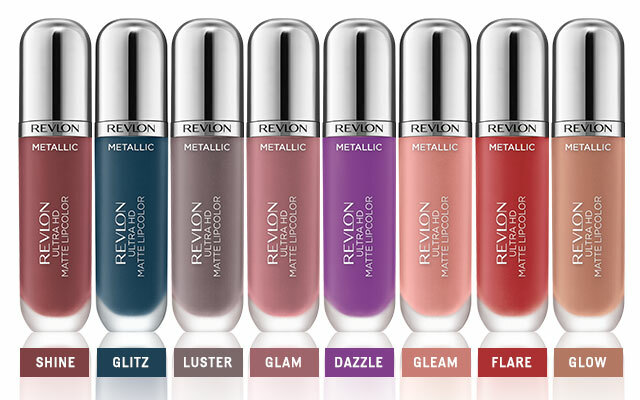 For more information, visit Revlon’s Facebook page.